I love Thanksgiving Day—it’s delightfully unassuming. No gifts, costumes or fancy attire, just a day to hit the pause button, share a special meal with the fam, and express gratitude for the people and experiences that enrich our lives. 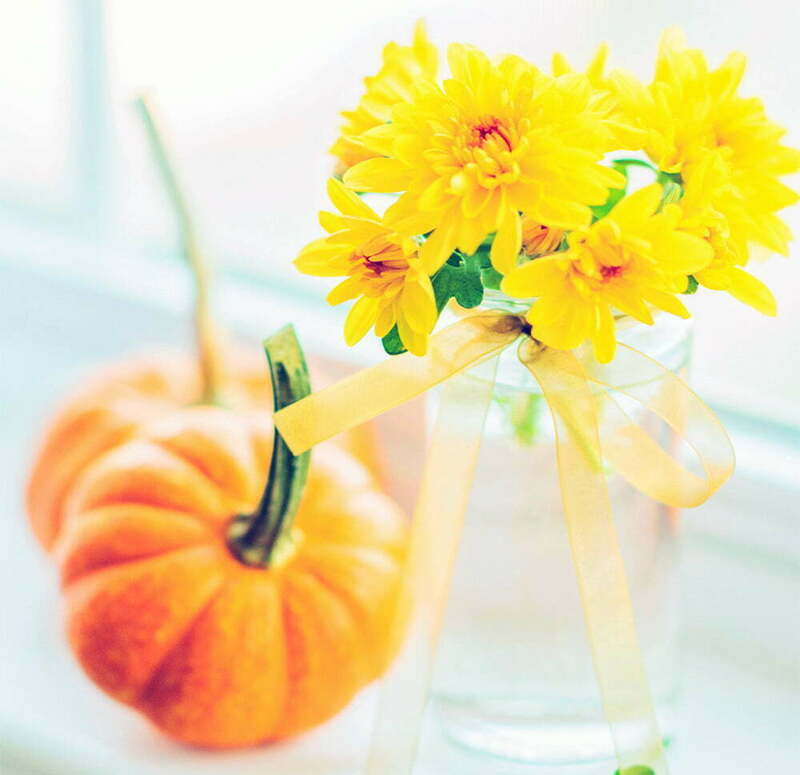 In the spirit of sharing and gratitude, I thought I’d share what Thanksgiving is like for the Clark family (my husband, two kiddos and myself) and a few of the things we do to keep the holiday simple, healthy, and fun. Our Thanksgiving Day routine is constantly evolving. We tend to stay home now rather than endure a lengthy road trip with the kids, and my husband and I are in the process of creating new traditions for the four of us. Last year we had a Thanksgiving Day birthday party for my now 4-year-old son, whose birthday falls on or around Thanksgiving each year. This year, we’ll make Thanksgiving dinner together. Everyone gets involved, including the kids (crazy, huh?) who are excited to get creative and eat what they had a hand in making. To make the meal extra memorable, I sprung for a new table runner, placemats, and cloth napkins at Target. That’s right—the Clarks are going to celebrate Thanksgiving with pizzazz! When the meal is ready, we’ll go around the table and each share three things we are grateful for—one tradition that is sticking. After dinner, we’ll all go to the movies. I’ll probably sleep through the show, but I can’t think of a better way to end the day. As a physician and mom, nutrition is a passion of mine and a top priority, even around the holidays. My most recent read, The Dirt Cure, highlights the importance of whole, fresh foods in building a healthy gut, brain and body from childhood on. 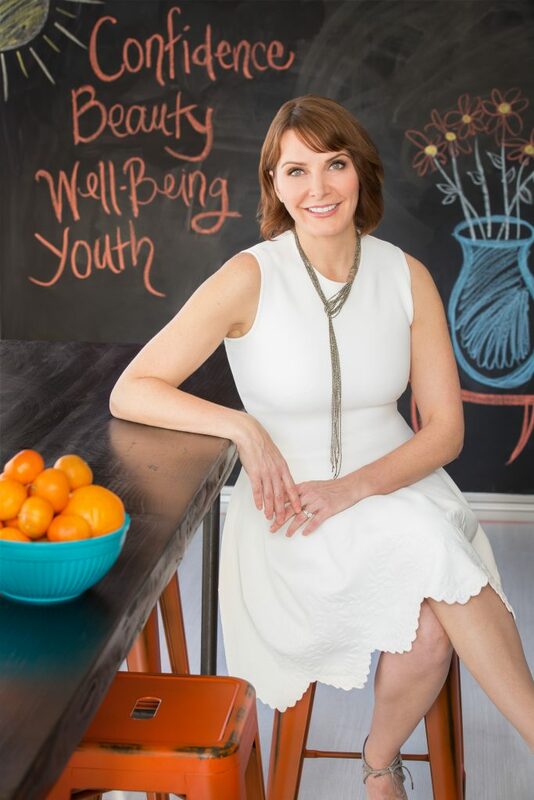 I’ve found the book’s advice especially relevant during the holidays when soda and candy are everywhere—it’s inspired me to redouble my efforts to make Thanksgiving a nutritious affair and get my kids involved in the shopping and food prep process. Living in Granite Bay, we’re fortunate that it’s easy to find ingredients for delicious, even decedent holiday treats while skipping the processed, sugary convenience foods. I am a Whole Foods shopper all the way, and their stores in Roseville and Folsom are both filled the brim with seasonal, organic produce, humanely raised, hormone and antibiotic-free meats, and healthy pre-made sides and desserts. I can find everything I need for a Turkey Day feast right there. One dish I cannot live without? Call me old-fashioned, but it’s pumpkin pie. This year I am trying a grain-free Paleo version with an almond flour crust. If you’re anything like me, you can have the best intentions for keeping the holiday simple but still end up in a frenzy trying to get the table set and everything out of the oven on time. A little advanced planning helps a ton. I try to prep out a few items, like the potatoes and pie crust, the weekend before so there is less to do on the day. It also helps to remember that nothing is perfect—bask in the things that may go awry as a memory to laugh about for years. The last year has been an adventure! 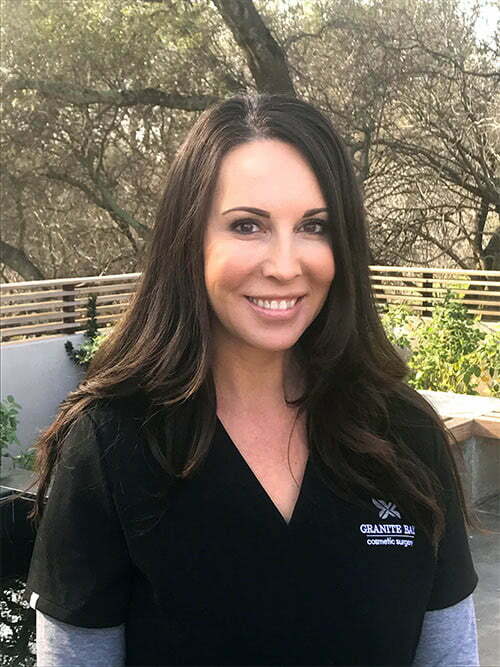 Transitioning my plastic surgery practice to Granite Bay has taught me so much about the importance of believing in oneself, following dreams, and investing in community. I’m grateful for my friends and colleagues for their amazing support over the past year—thanks to them, my new office building and surgical facility will soon open its doors! Most of all, I’m thankful for my family’s good health and the joy they bring to my life. Whether your Thanksgiving 2016 is an intimate affair or a weekend-long bash, I hope you have a great one! And please sign up for our newsletter to get the latest updates about Granite Bay Cosmetic Surgery’s grand opening next year. Welcome to Granite Bay Cosmetic Surgery! Bring Your Daughter to Work Day at Granite Bay Cosmetic Was a Success!